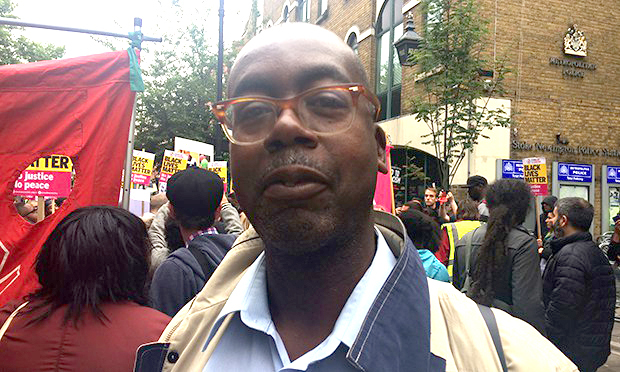 Patrick Vernon, the former Hackney councillor who is now a figurehead in the fight for justice for Windrush families, was honoured last month at the National Campaigner Awards 2019. Vernon took home the Long-Term Achievement Award in recognition of his 20-year fight for race equality and social justice on issues as diverse as deaths in police custody, mental health, and teaching black history. The social commentator, who is British with Jamaican heritage, dedicated his win to victims of the Windrush scandal. Last year, Vernon started one of the fastest growing petitions ever on Parliament’s website, appealing for an amnesty for any minors who arrived in Britain between 1948 and 1971, and calling for Windrush victims to be awarded compensation. The petition reached over 180,000 signatures, including from politicians on all sides. His Windrush Justice Fund has raised over £40,000 for independent legal assistance for those affected. One victory has seen the government back his calls for 22 June – the day the HMS Empire Windrush arrived at Tilbury docks in 1948 – to be recognised every year as Windrush Day. Hackney Council was recently awarded £10,000 by the government to fund local celebrations and events. Vernon, who was awarded an OBE in 2012 for his work in combating health inequalities for ethnic minorities in the UK, is founder of Every Generation Media and 100 Great Black Britons. The latter creates education programmes, publications and films on cultural heritage and family history. Stellar work: Vernon with his National Campaigner Award. The National Campaigner Awards are run by the Sheila McKechnie Foundation (SMK), set up in honour of the legendary activist and former Shelter boss who died of cancer in 2004. 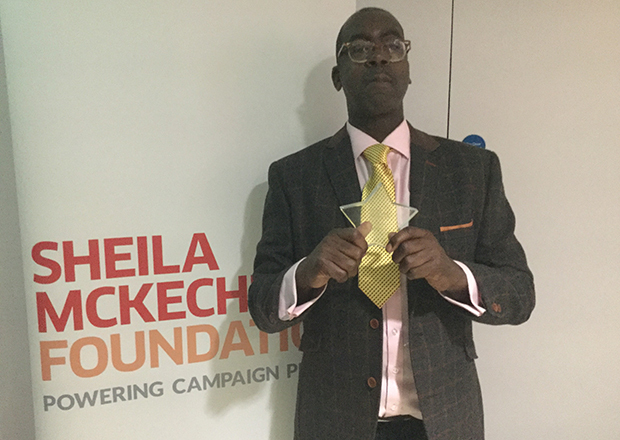 Following his win on 27 March, Vernon said: “It is fantastic to be honoured for my activism and campaigning on race equality and social justice for years by SMK. “Austerity, climate change, Brexit, knife crime, racism, sexism and the hostile environment has mobilised a new generation of activists and campaigners. “I hope I can use this award to share my experience and inspire others. The government announced last week that it is setting aside £200 million for a Windrush compensation scheme, which has been met with a mixed response. Vernon welcomed the news but has raised concerns about a two-year time limit for claims to be submitted, as well as the government using criminal convictions to restrict applications. 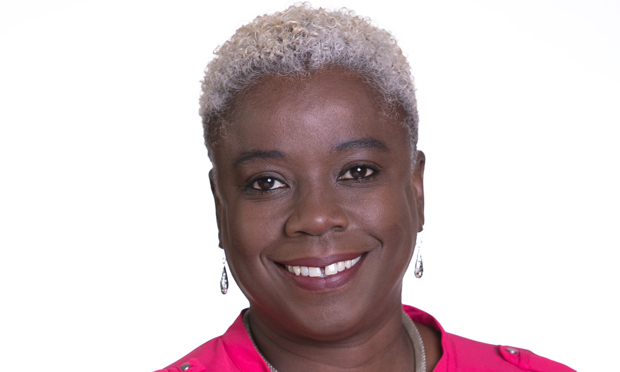 Cllr Carole Williams, who has been leading Hackney Council’s support for the Windrush generation, has said it is “reassuring” that there appears to be no cap in place for compensation awards. But she added that the scheme must be “simple and straightforward, with no complex web of bureaucracy to act as a barrier for people to access the redress they are entitled to”. Local MP and shadow home secretary Diane Abbott went further, saying the scheme “falls woefully short of what is expected, what is required and what is fair”. Hackney Mayor Philip Glanville responded to the launch by again calling for the government’s “regressive ‘Hostile Environment’ approach to immigration” to be addressed. He also echoed the “widespread calls for the government to launch an independent inquiry into the Windrush scandal to ascertain what went wrong, who was responsible, how we can ensure something similar won’t happen again, and demonstrate clearly to the communities affected that the government knows this was unacceptable”. The council last year became the first in the UK to officially pass a motion in support of the Windrush generation.